Tomorrow is the 5th of May. You should drink a margarita. Or you could eat one. 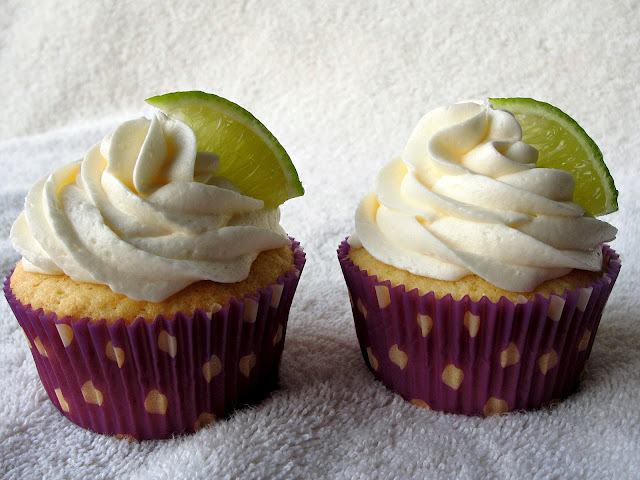 These cupcakes take me to place I'd much rather be... Like the beaches of Mexico or a speedboat in Aruba. I need to win the lottery. Yesterday. Do yourself a favor and add these boozy buddies to your Cinco De Mayo festivities. 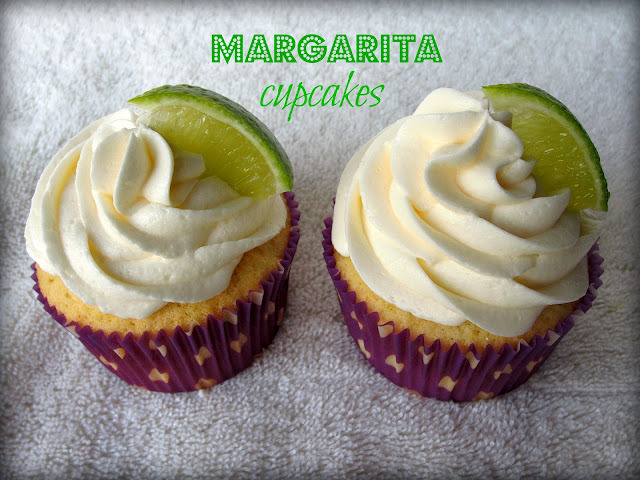 I can't tell you how much they taste like an actual marg. It's retarded. It's true though. They are ridiculously, stupidly good. The sharpness of the tequila comes pouring out the minute you bite into this cake. 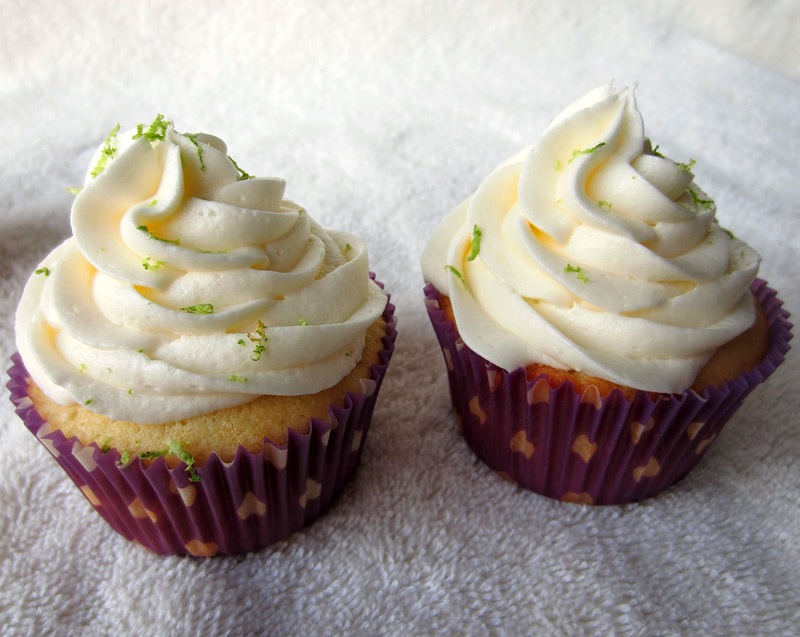 And the tequila lime frosting? Oh please, this stuff is boss. It's sweet and tangy and positively tantalizing. Start your weekend right with a dozen of these. Please and thank you. Whip the butter on medium-high speed of an electric mixer using the whisk attachment for 5 minutes. Reduce the speed to medium-low, and gradually add the powdered sugar, mixing and scraping the sides of the bowl until all is incorporated. Give it a mix on medium speed for about 30 seconds. Add the lime juice, tequila and salt mix on medium-high speed until incorporated and fluffy. If the frosting appears a bit too soft, add some additional sugar, one spoonful at a time until desired consistency is reached.